Micro Stub Disk Brake kits are great when using or building custom rear trailing arms. 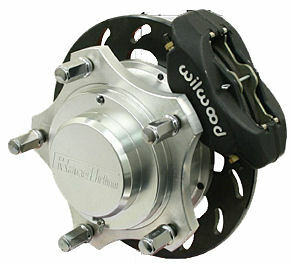 4 Piston Wilwood Calipers, Vented Rotors, Forged Chromoly Stub Axles, Forged Hub Assemblies, Alum. Alloy Rotor Hats & Adapters. Available for 930's & 934's.